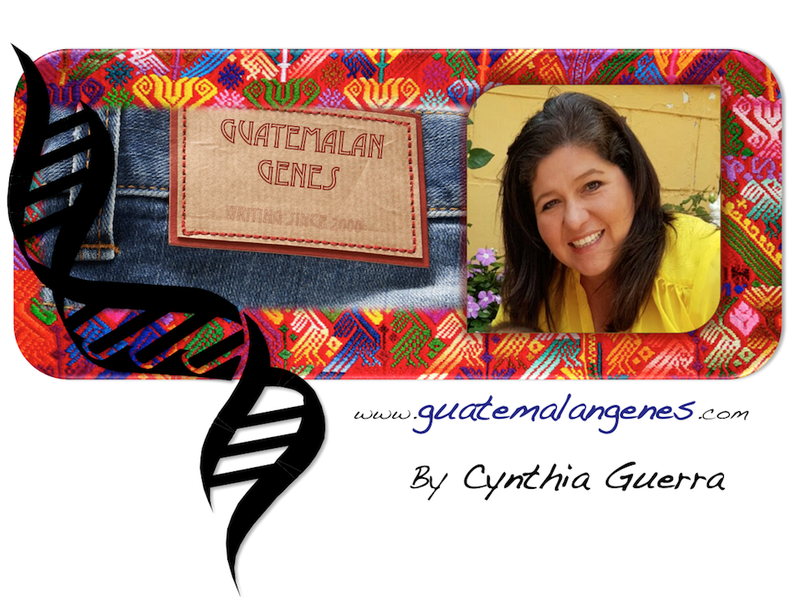 Guatemalan Genes: HELADOS, HELADOS, Dingling, dingling. I found your blog through my adoption friend, Kimberly and am I ever excited. What a wonderful connection for my beautiful children from Guatemala. Thanks for your posts, keep up the good work! Thanks,your kind words are an incentive. We are having a lot of fun with my children doing this! Also if you want me to write about a specific town or subject let me know. Cynthia, I love you site! My precious son is from Guatemala and came to us by God's gift of adoption. Thank you so much for what you do here. I look forward to teaching him some of the traditional Guatemalan history and folklore!!! Thank YOU for visiting and please feel free to ask me to write about a subject of interest. Keep in touch!